Iowa Hawkeyes alumni are gathering at The Playwright. 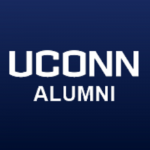 UConn alumni are gathering at Legends. « My First Time at Q.E.D.